Posted October 18, 2018 . From tea and coffee to age and neglect, there are many factors that might have caused your teeth to become stained and discolored. If you are living with brown and yellow teeth, you might feel too self-conscious to smile and let other people see your mouth. This has an impact on the entire quality of your life, but thanks to cosmetic teeth whitening, you don’t have to live that way any longer. Teeth whitening is a cosmetic dentistry treatment that brightens your smile by overcoming the damage caused by food, drink, tobacco, age, trauma, and medications. In topical whitening products, a bleach like hydrogen peroxide or carbamide peroxide is used to break stains into smaller, less concentrated pieces. This restores the white color to your teeth and helps you smile with confidence. 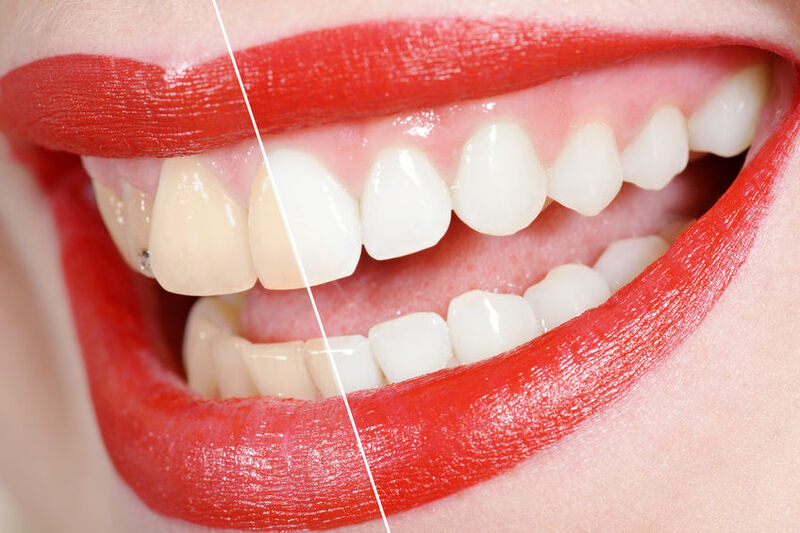 Laser teeth whitening is now also possible as an innovative way to enhance the effects of the bleaching gel for quick and dramatic results. Not all whitening systems can be trusted. Some are so harsh that they cause lasting sensitivity, and others simply don’t deliver results. Over-the-counter and at-home whitening kits are easy to find but cannot be trusted to whiten your teeth in a safe and effective manner. The Boost Whitening System stands out from others because it activates whitening gel with an ultraviolet light. As the gel is absorbed into your tooth enamel, it gently bleaches away dark spots and discoloration to create a younger, more vibrant smile that you’ll be proud to flaunt at every holiday party this season. When Should You Schedule Your Whitening Treatment? It’s important to schedule your teeth whitening appointment with a dentist like Dr. Yamaguchi at 19th Avenue Dental in Everett, Washington. Dr. Yamaguchi will carefully evaluate the condition of your teeth to determine the best whitening treatment method for your needs. With the help of Dr. Yamaguchi’s years of experience, you can expect to brighten your teeth up to seven shades whiter! Some patients need more than one treatment, so it’s best to schedule your whitening appointment at least a few weeks before your first big holiday gathering. Call (425) 385-8130 today to make an appointment at 19th Avenue Dental in Everett to get the white, beautiful smile you want for the holidays.